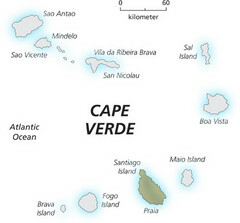 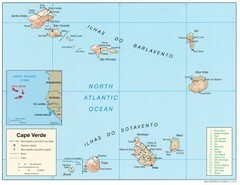 Tourist map of Lanzarote, Canary Islands, Spain. 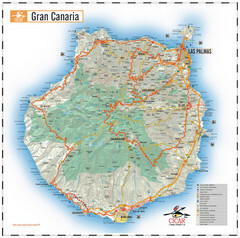 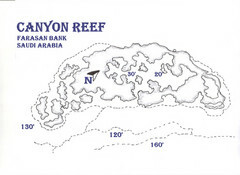 Tourist map of Gran Canaria Island, Spain. 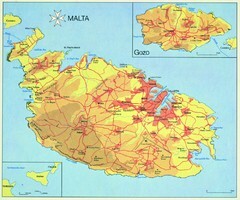 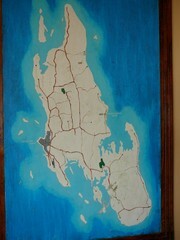 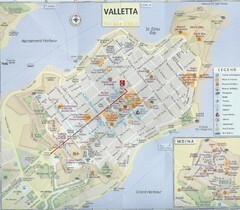 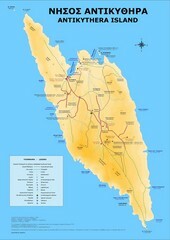 Shows tourist points of interest. 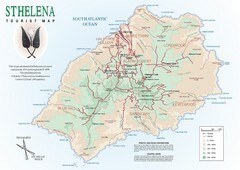 Tourist map of Los Gigantes, Tenerife. 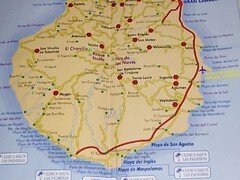 Shows properties for rent and points of interest. 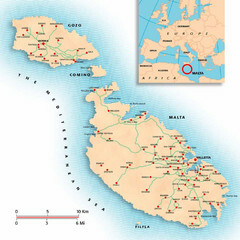 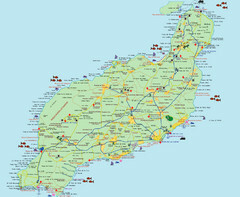 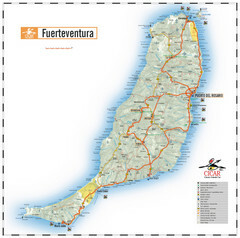 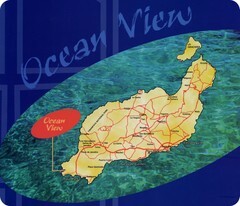 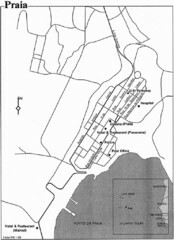 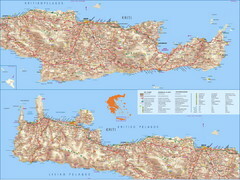 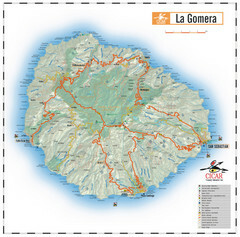 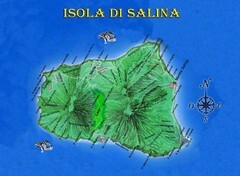 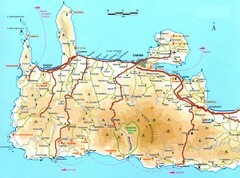 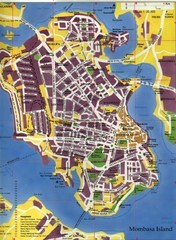 Physical map of island of La Palma. 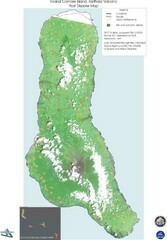 Shaded relief.